Vote-by-mail status doesn’t say ‘tabulated?’ It’s probably okay. As Florida careens toward potential recounts, numerous residents are double- and triple-checking to make sure their votes will count. Several absentee voters have looked for the status of their mail ballots online only to find words other than "tabulated." Supervisors of election in Tampa Bay say nothing nefarious is happening. If there was a problem with a mail ballot, the voter would likely know by now. "When the message says 'received' without any other information (e.g. an issue with your ballot) you're good to go," Pasco Supervisor of Elections Brian Corley wrote in an email. "If there was an issue, we would have also reached out to you. " Gerri Kramer, the communications director for the Hillsborough County Supervisor of Elections office, echoed that sentiment. The website status for mail voters is scheduled to change from "received" to "tabulated" three days after the election, she said. Most mail ballots, according to Kramer, are already reflected in unofficial results. "Election results will be certified and sent to the state Division of Elections on Friday, November 16, 2018. The tabulation status on the 'track your ballot' function of VotePinellas.com will NOT indicate that your ballot has been tabulated until after this day. 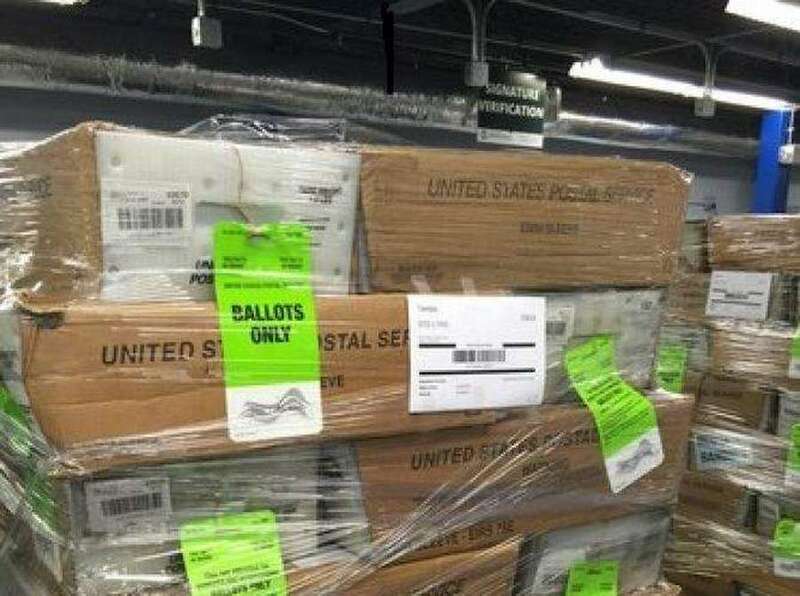 If there was a problem with your ballot, staff from the Pinellas County Supervisor of Elections' Office would have contacted you by mail, phone, email and/or all of the above." "To help provide clarity regarding the status of your ballot, changes were made at 2:15 p.m. this afternoon on the "track your ballot" of VotePinellas.com to reflect Tabulated or Not Tabulated. If your ballot was not Tabulated, the reason why is provided. If there was a problem with your ballot, staff from the Pinellas County Supervisor of Elections Office would have contacted you by mail, phone, email and/or all of the above. For future elections, these statuses will be displayed the day after the election."